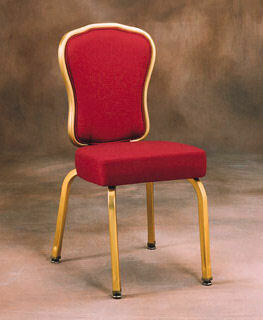 Stackable Casino Poker Player Chair. This poker chair is rated for 24/7 casino use. Made with the finest materials, HD foam, 8 ply wood panel. 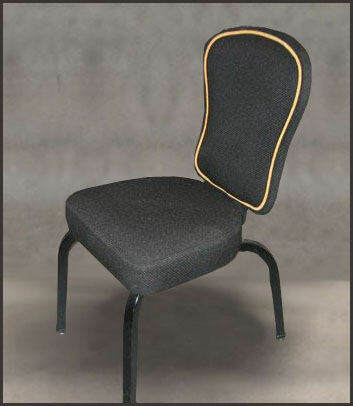 Rated for 24/7 Casino use, this chair has HD foam with an ergonomically designed back. Choice of Fabric color and metal leg powder coat. Blackjack Table Game felts Layouts 78" x 46"
Final Table Feature Poker Table "World Series"